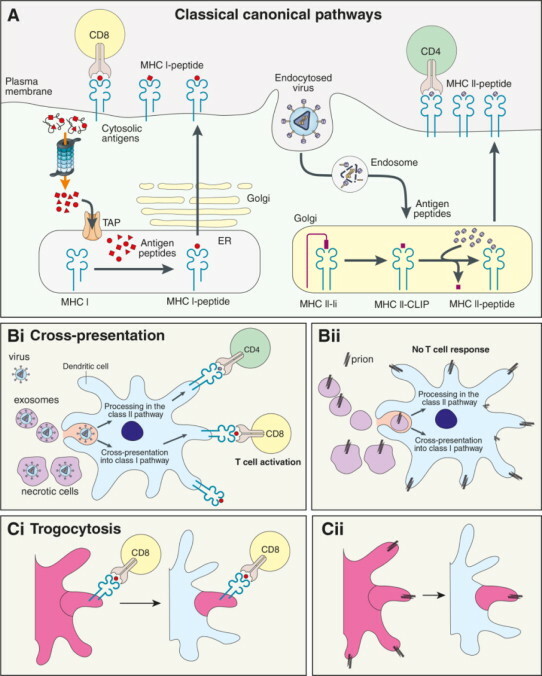 Extracellular vesicles (EV) include vesicles released by either normal or tumor cells. 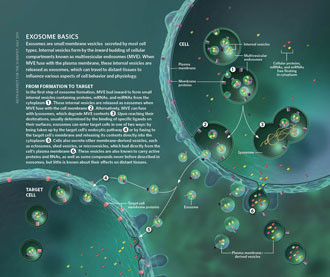 EV may exceed the nanometric scale (microvesicles), or to be within the nanoscale, also called exosomes. 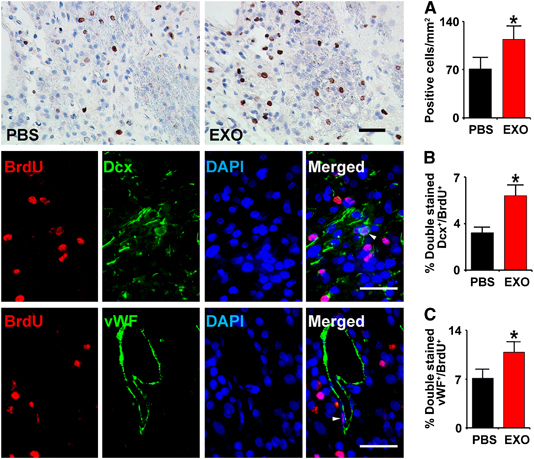 Thus, it appears that only exosomes and larger vesicles may have the size for potential applications in nanomedicine, in either disease diagnosis or therapy. 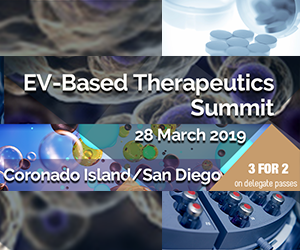 This is of particular interest for research in cancer, also because the vast majority of existing data on EV are coming from pre-clinical and clinical oncology. 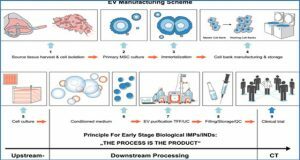 We know that the microenvironmental features of cancer may favor cell-to-cell paracrine communication through EV, but EV have been purified, characterized, and quantified from plasma of tumor patients as well, thus suggesting that EV may have a role in promoting and maintaining cancer dissemination and progression. 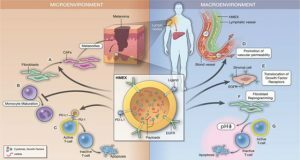 These observations are prompting research efforts to evaluate the use of nanovesicles as tumor biomarkers. 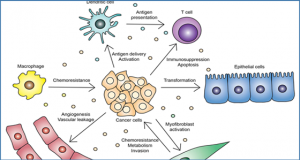 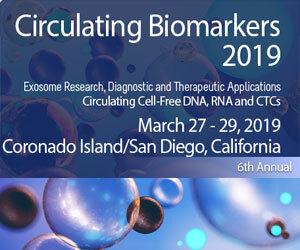 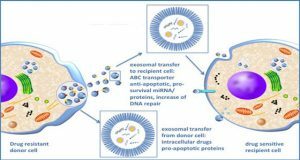 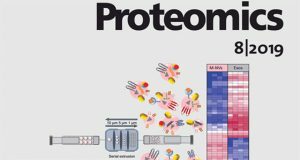 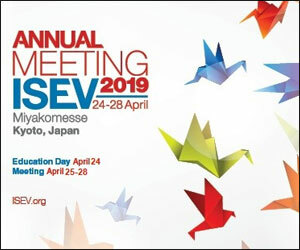 Moreover, EVs are emerging as natural delivery systems and in particular, exosomes may represent the ideal natural nanoshuttles for new and old anti-tumor drugs. 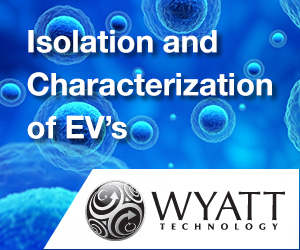 However, much is yet to be understood about the role of EV in oncology and this article aims to discuss the future of EV in cancer on the basis of current knowledge.